Jakrawal Nilthamrong was born in 1977 in Lopburi, Thailand. He currently lives and works in Bangkok. He obtained his BFA at Silpakorn University, Bangkok in 2000, and an MFA at the School of the Art Institute of Chicago, USA in 2006. In 2007-2008, he was an artist in residence at the Rijksakademie van beeldende kunsten, Amsterdam, the Netherlands. Jakrawal’s work spans short films, documentaries, video installations and feature films. The themes of his work often relate to Eastern philosophy in a contemporary context. His work has been shown at international film festivals and art exhibitions, including International Film Festival Rotterdam, Yamagata Documentary Film Festival 2011, Taipei Biennial 2012, Berlin International Film Festival 2014, SeMA Biennale Mediacity Seoul 2014, and Toronto International Film Festival 2014. His most recent feature film, Vanishing Point (2015), premiered at International Film Festival Rotterdam 2015 and won the Hivos Tiger Award. He is also a film lecturer at Thammasat University, Bangkok, Thailand. Mai Meksawan was a programmer at Bangkok International Film Festival and co-founder of Thai production company Extra Virgin. Its most successful title, Agrarian Utopia (Uruphong Raksasad, 2009), screened at more than 100 film festivals and received 11 international awards. The company was also Thai distributor for Wonderful Town (Aditya Assarat, 2009) and Hi-So (Aditya Assarat, 2010); Mundane History (Anocha Suwichakornpong, 2009); and Eternity (Sivaroj Kongsakul, 2010). He founded production company Diversion in 2014. His most recent film as producer is Manta Ray (Phuttiphong Aroonpheng, 2018). Chatchai Chaiyon has worked as a costume designer, art director and producer in the Thai film industry since 2000, on the films of Tanit Jitnukul, Tony Jaa, Nonzee Nimibutr and Apichatpong Weerasethakul. 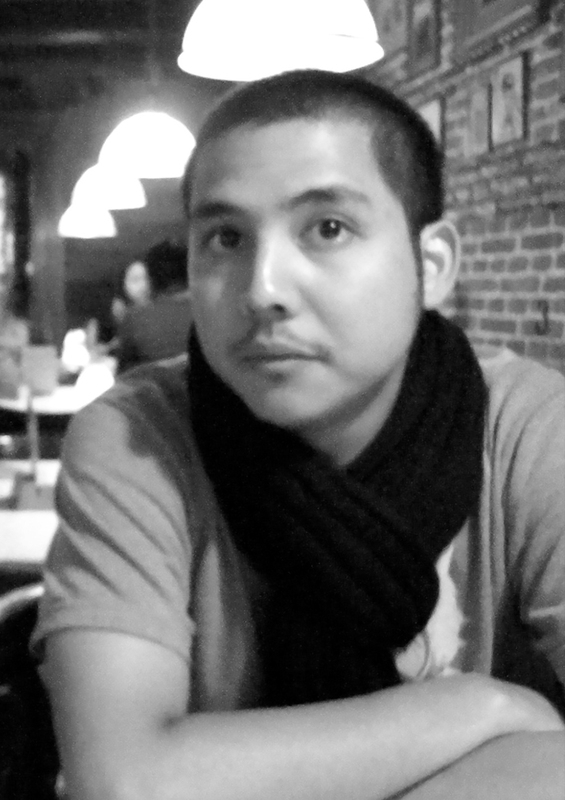 He co-founded artistic collective, Mit Out Sound Films, and in 2015 produced Vanishing Point (Jakrawal Nilthamrong, 2015), and short film Ferris Wheel (Phuttiphong Aroonpheng, 2015), which became the final segment in anthology film Color of Asia ? Newcomers at Busan International Film Festival 2015. In a regional Thai town in the 1960s, the tensions of the Cold War are distantly rising as the country is ruled by a succession of field marshals. Mam is a young woman learning about life from her father, a philosophical clock smith. She develops relationships with two men; a calculating and ambitious army lieutenant, and an old friend with whom she shares a difficult history. Following a military power shift, the lieutenant asks her to move away with him, as his career begins to take off. In present day Bangkok, the once dashing lieutenant is now a disgraced army general lying in a coma. Mam, in her old age, has been living with her abusive and deeply- troubled husband through hard times filled with loss, disappointment and betrayal. With her own life now also nearing its end, she looks back on her past regrets and determines to sacrifice herself, taking care of him until their last days.